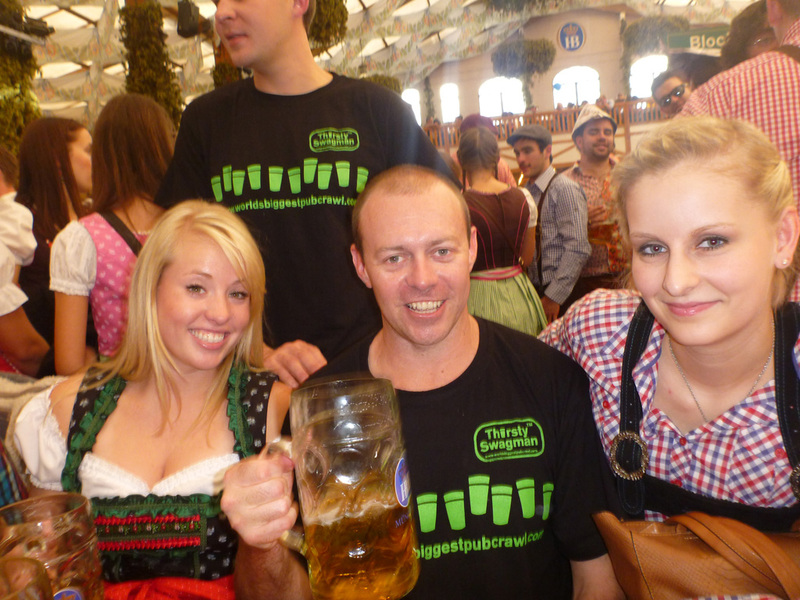 Originally a traveller who booked a Thirsty Swagman tour, I quickly came to love this company – signing up for another 7 trips within just a few years. But that wasn’t enough; I wanted to be part of this amazing family, so in 2013 I bought part of the company. I spent 5 years in the Australian Navy, so the travel-bug has existed from an early part of my life, and I can think of nothing better than having joined this brilliant adventure that is zero boring sightseeing tours.